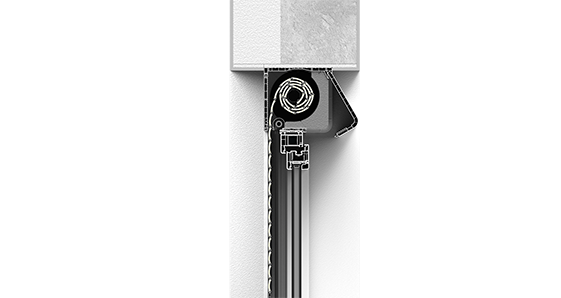 CleverBox on-window roller shutters offer excellent protection against excessive sunlight, wind, rain, snow and other atmospheric phenomena. They significantly improve the thermal insulation of a building, providing measurable benefits in both summer and in winter. They enhance the acoustic insulation of a window, noticeably reducing the noise level in rooms. They guarantee privacy and considerably improve the general feeling of household of security. 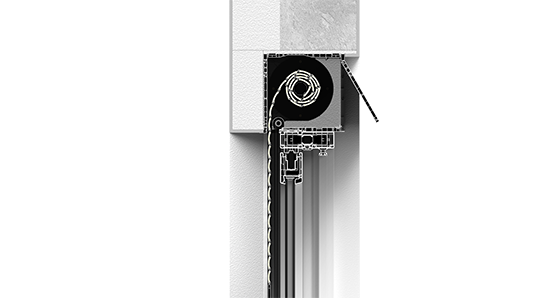 In order to boost the functionality of CleverBox on-window roller shutters, there is the possibility of fitting an automatic drive, facilitating everyday use, as well as a roller mosquito screen for extra convenience in spring and summer. 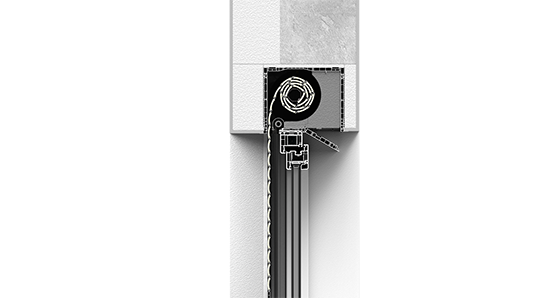 CleverBox on-window roller shutters feature a wide range of possible finishes to match their appearance to the user’s individual needs and complement any building design or front elevation.